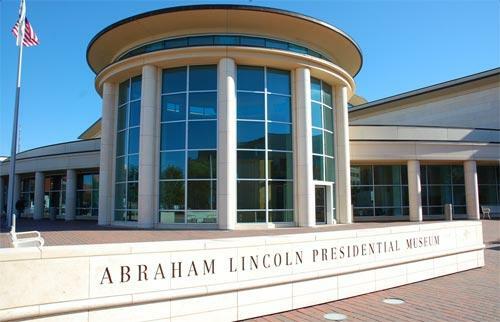 SPRINGFIELD - The Abraham Lincoln Presidential Library and Museum will offer free admission and special events to celebrate Lincoln's birthday. Museum officials say admission will be free on Feb. 12 - what would have been Lincoln's 210th birthday. Historic interpreters portraying the nation's 16th president and his wife, Mary Todd Lincoln, will visit with museum guests. There will be arts and crafts for kids and a musical performance by the Navy Band Great Lakes Woodwind & Brass Quintet. Experts on Lincoln will discuss his legacy. Alan Lowe is executive director of the Abraham Lincoln Presidential Library and Museum. He says Lincoln's legacy is felt every day but "his birthday is an especially good time to take stock of all that he accomplished."